Savills Research provides advice and analysis to a range of clients for almost every property sectors. Our advice, analysis and forecasting assists both public and private sectors in proper decision making. 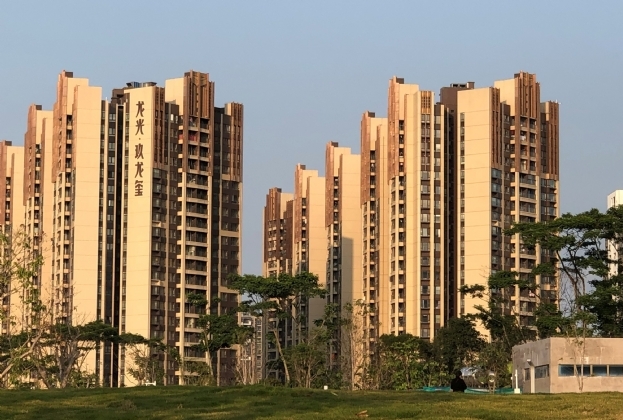 The sale of Maxwell Industrial Building for HK$1.39 billion was a high profile transaction, reflecting confidence from local investors in the long-term redevelopment prospects for industrial premises in Kowloon East. 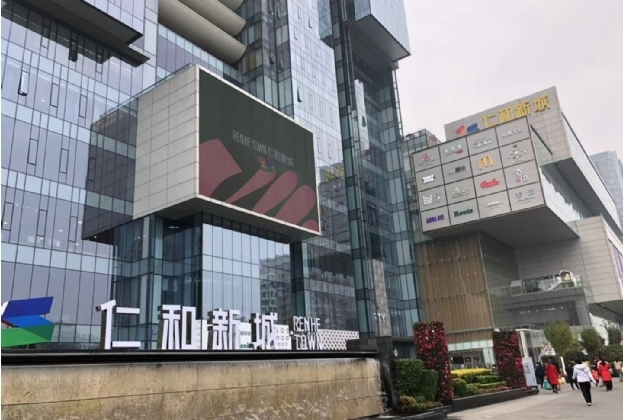 Although four new projects debuted in Q4/2018, the overall vacancy rate inGuangzhou’s prime retail market remained stable. 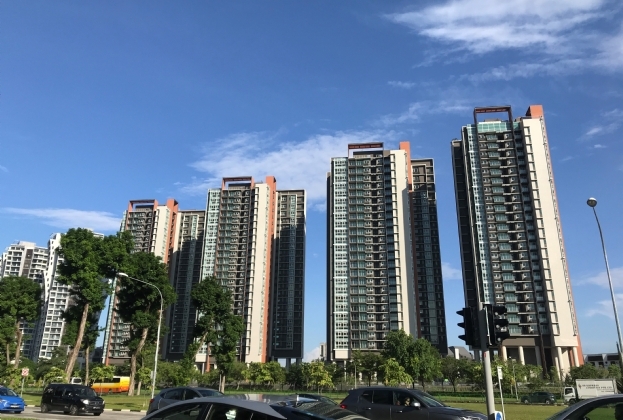 Both the occupancy rate and average rent in Shenzhen’s serviced apartment market fell slightly during Q4/2018. 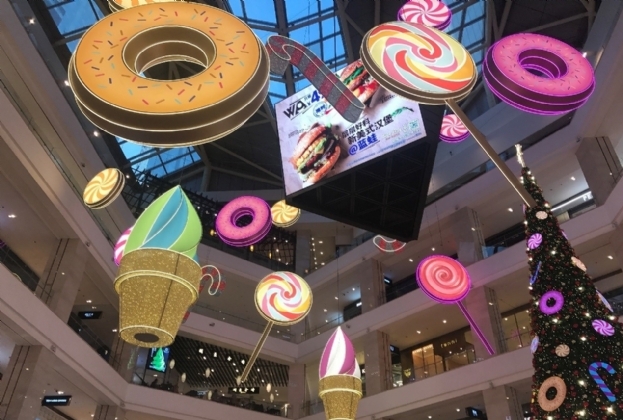 Wuhan’s high-quality retail market experienced a plunge in supply in 2018. 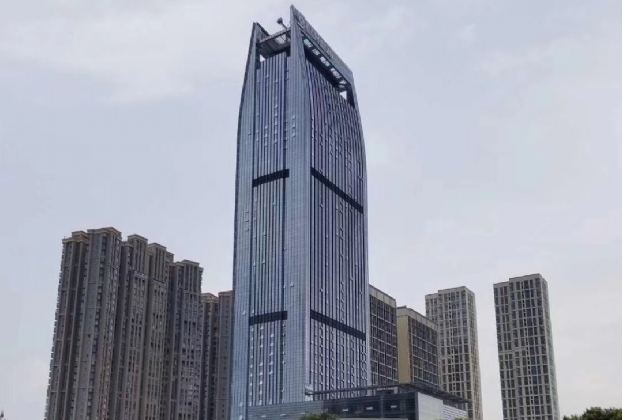 Several high-quality projects, located in the city core, will launch in 2019. 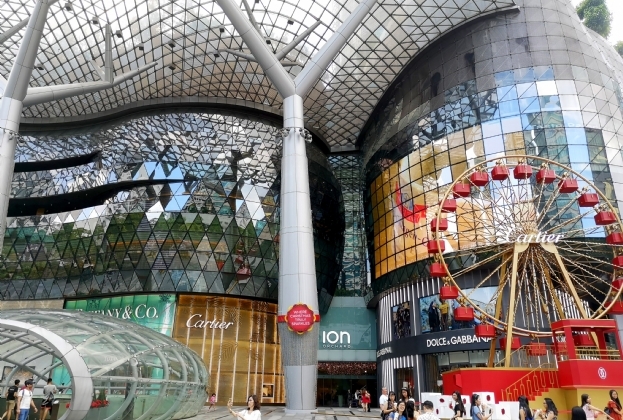 More landlords of existing projects will upgrade their malls in the face ofincreasing competition. 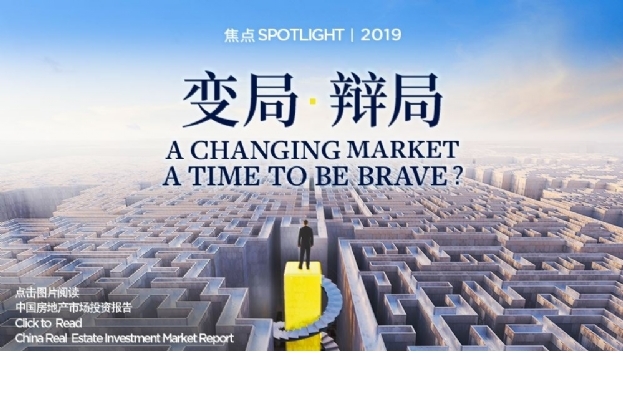 In this report, we will look at the investment market by examining the country’s financial environment and the performance of other key investment classes, review China-wide investment performance including platform investment and niche market investments and talk about some themes and featured topics in the market. 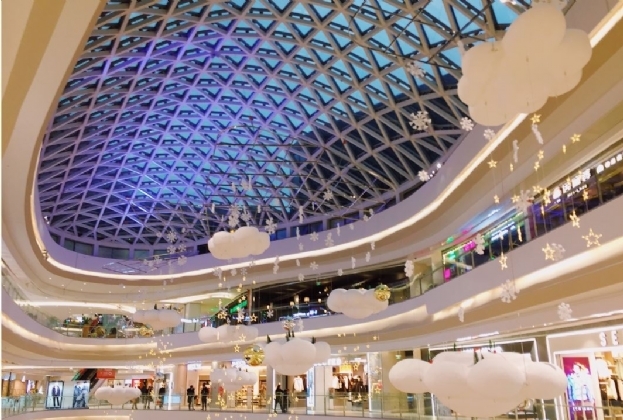 Given cost-push pressures, prices will continue to face upside risk in 2019. 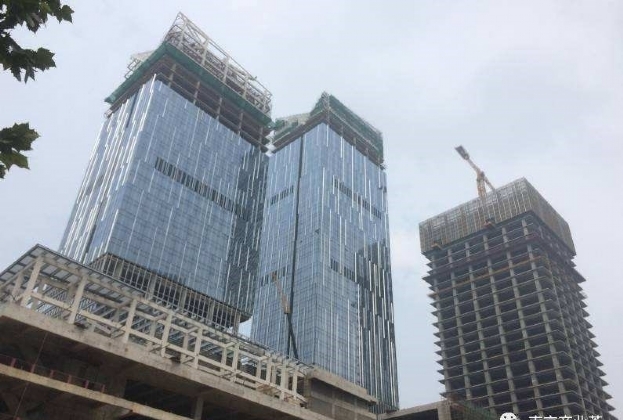 Following a series of project delays, the city’s Grade A office market now has a bottleneck of supply which is expected to flood the market over the next two to three years. 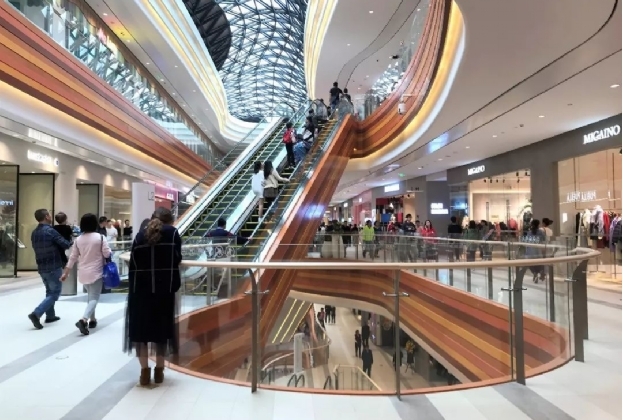 As Chengdu’s prime areas are increasingly polarised, the Southern Extension area grows rapidly as a retail centre in the south of the city and lead citywide average rent increase. Suburban areas will see a peak in supply volume in the near future. Strong demand has gradually changed rental expectations. The bargaining power of Grade A office owners has significantly improved, and the city-wide average rent continued to increase throughout the year. With a large volume of supply coming in 2019, rents will continue to be under pressure due to intensifying competition amongst landlords.